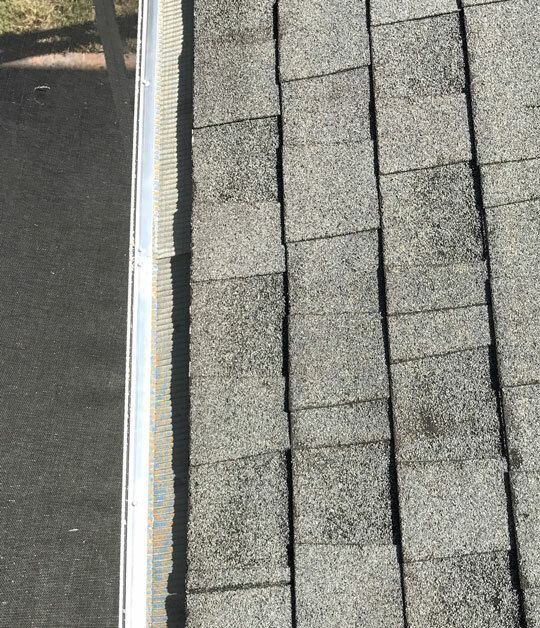 We are the exclusive provider of the Mirco Mesh Gutter Protection System to keep all types of debris out of your gutters. 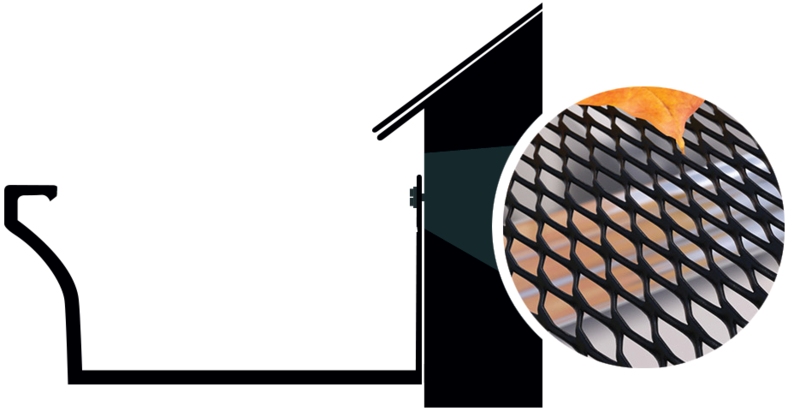 The Micro Mesh Gutter Guard’s convex screen design readily sheds debris; this critical design feature sustains performance and keeps gutters free flowing. The Micro Mesh Gutter Guard is made in the USA, and is tested to meet the highest quality of standards. Get in touch with our gutter protection experts for a free and accurate quote.